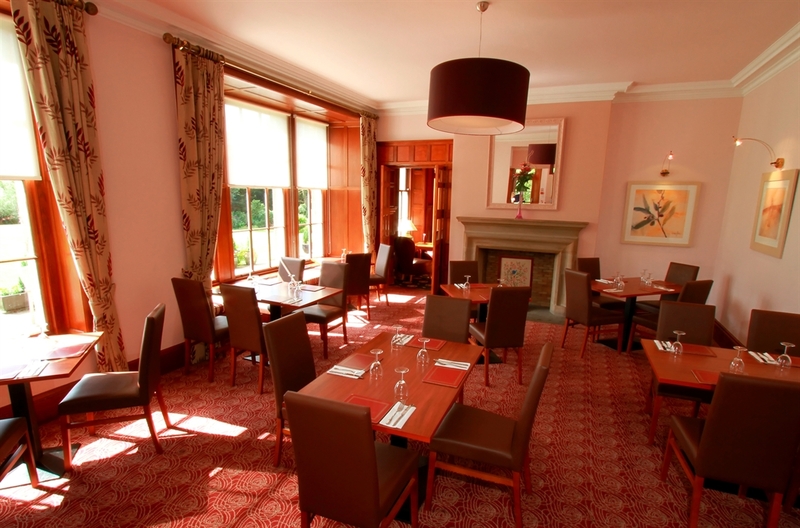 The Balgeddie House Hotel originally a late 19th century mansion house although now extended and modernised still retaining period features eg oak panelled cocktail bar. 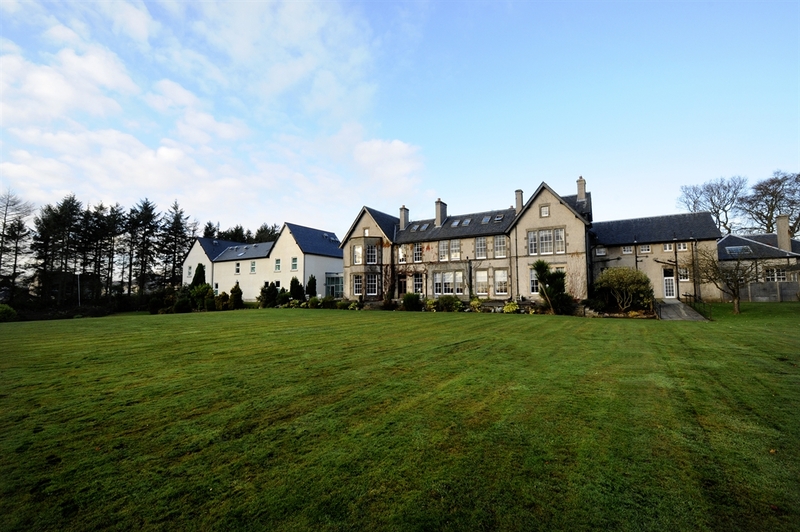 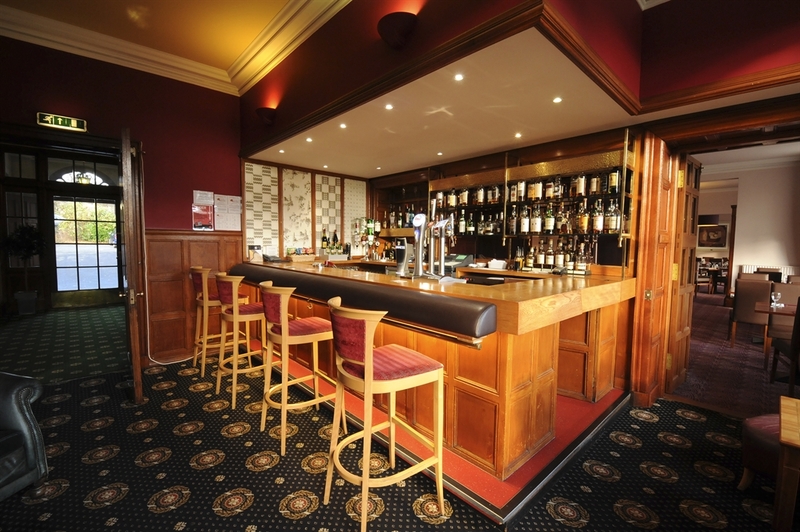 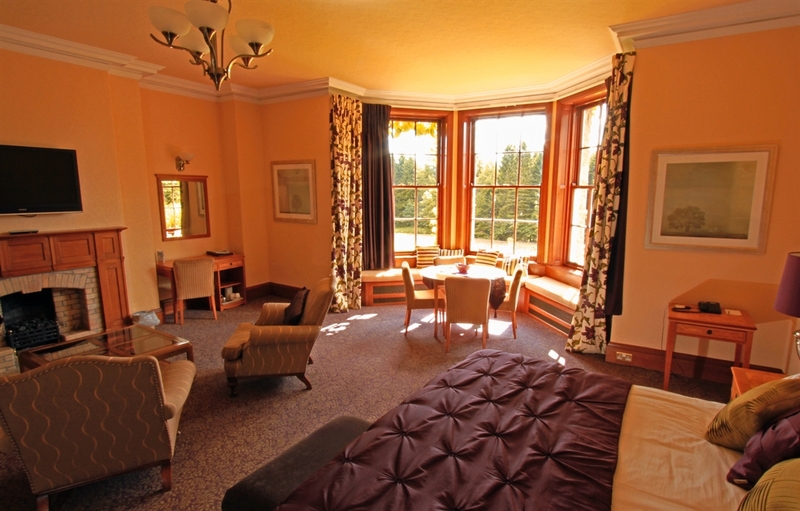 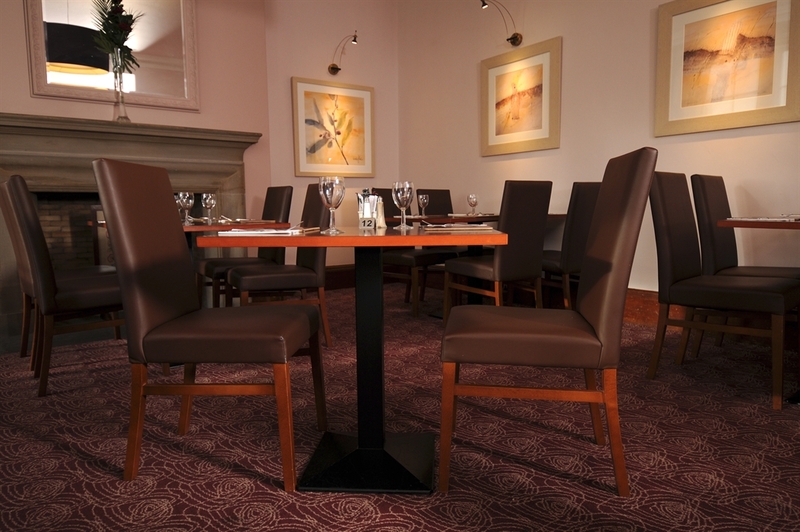 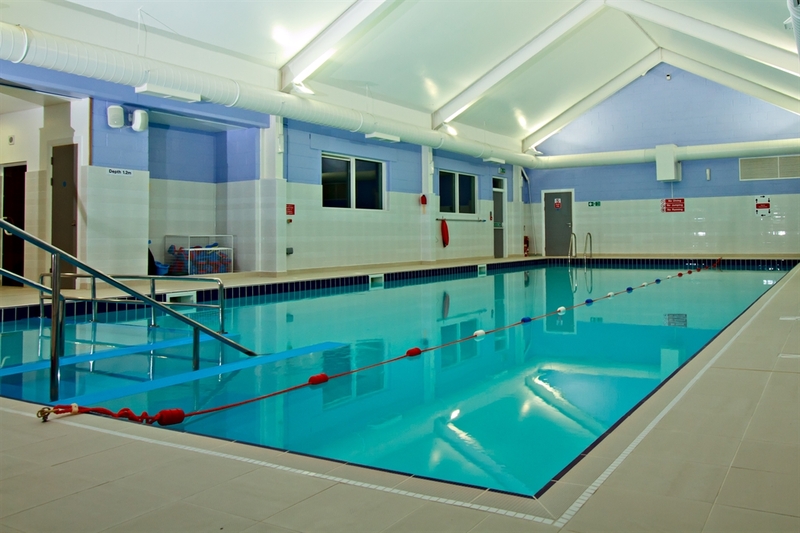 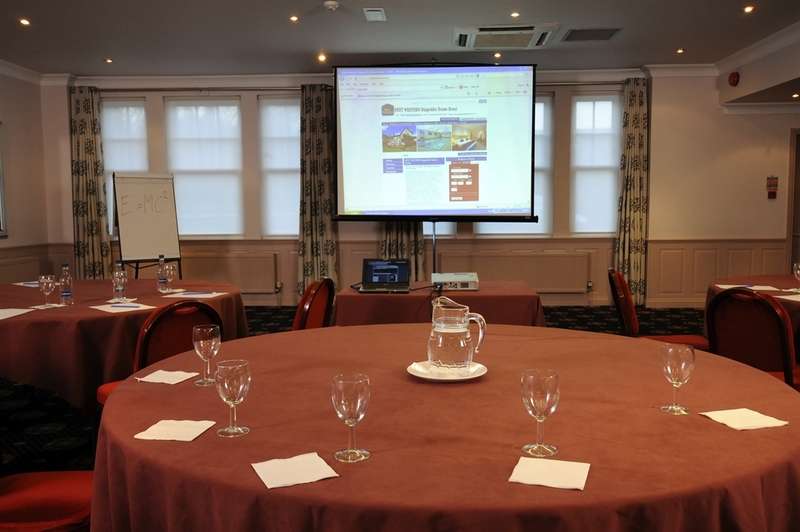 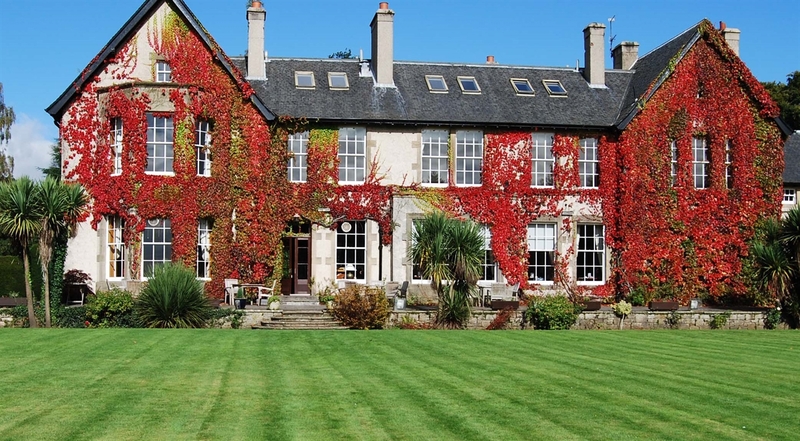 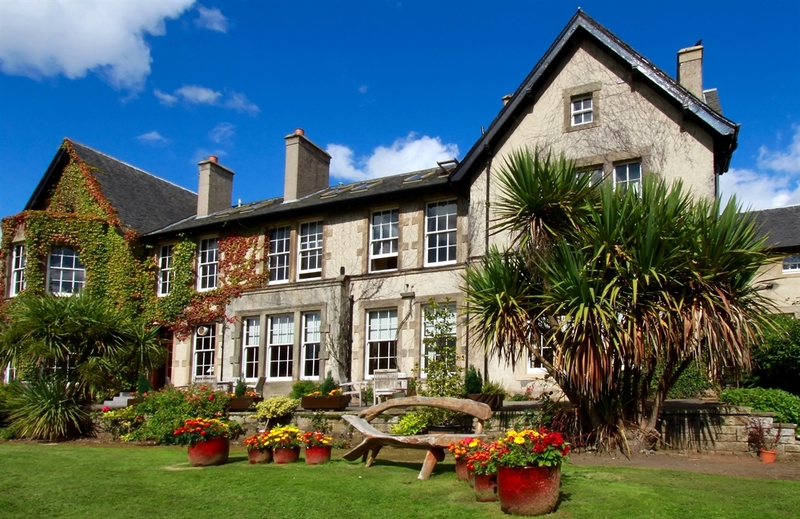 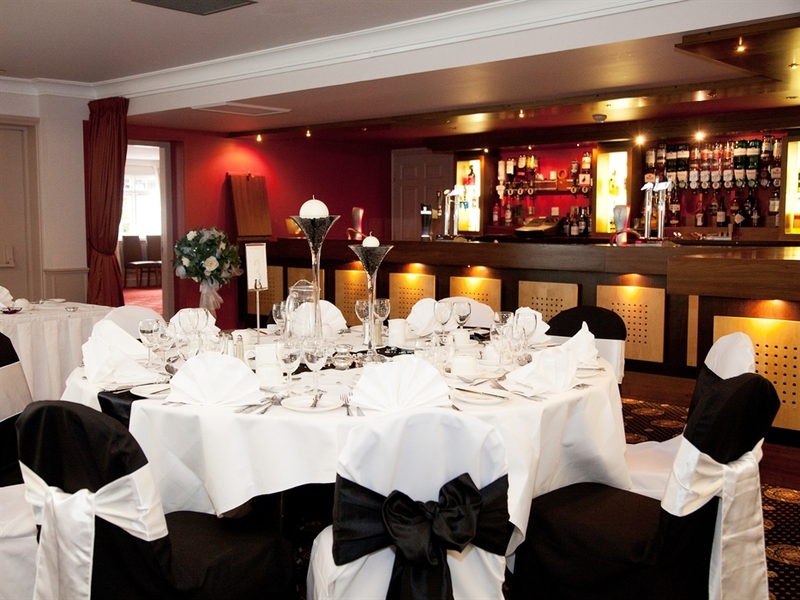 The Balgeddie House Hotel is located on the outskirts of Glenrothes in central Fife. 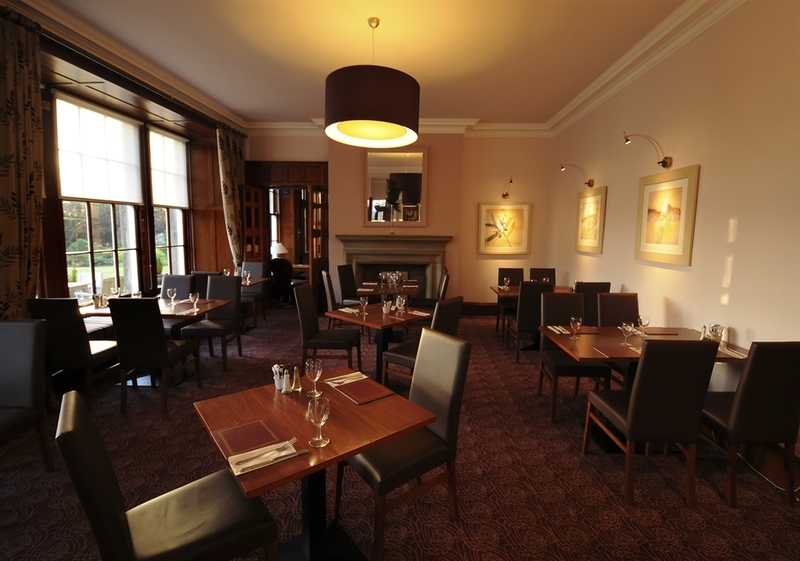 Whether your stay in Fife is for business or pleasure the Balgeddie House is the ideal home from home for your stay. 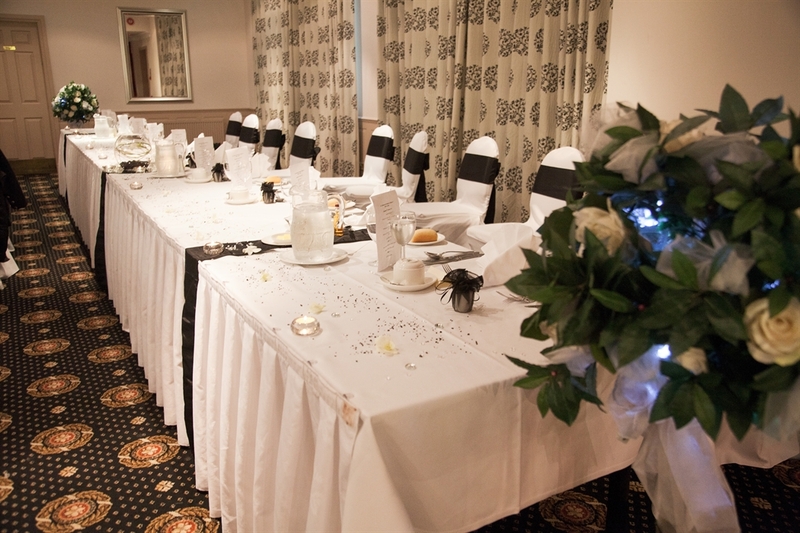 Our tranquil setting in immaculate landscaped gardens combines modern facilities with "olde world" charm and we pride ourselves on value for money and a warm friendly atmosphere throughout your stay. 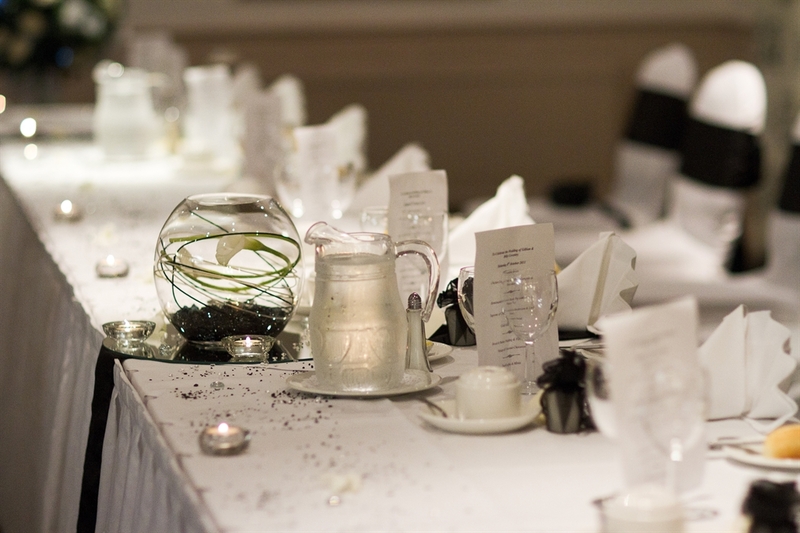 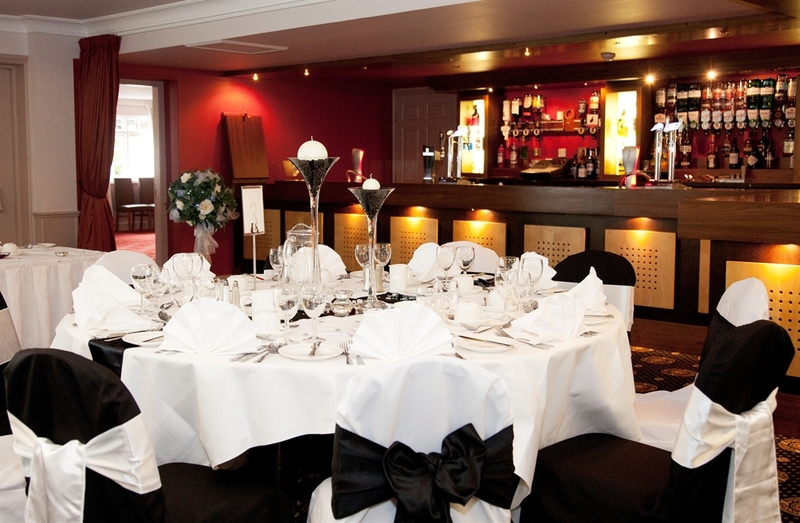 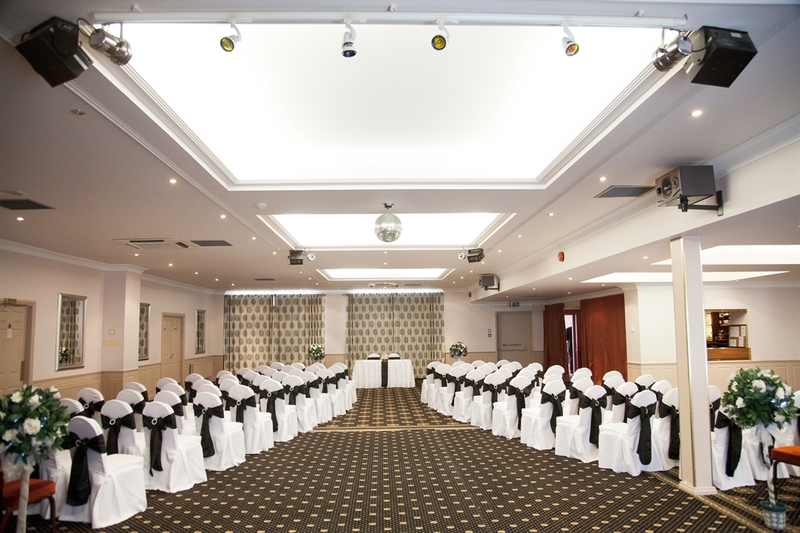 The hotel can cater for Weddings, Dinners, Conferences, Product Launches, and Seminars of up to 300 people. 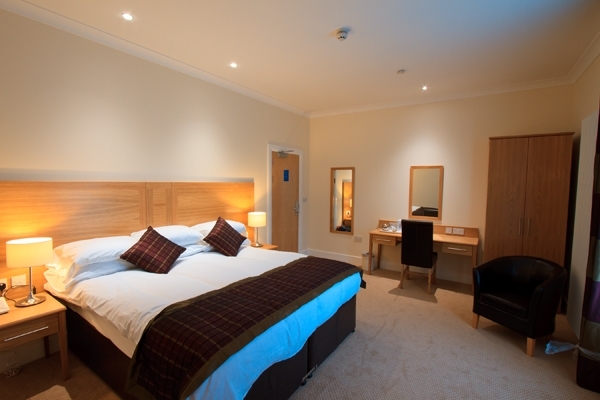 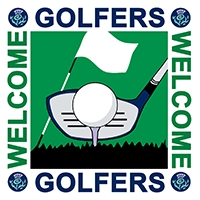 Special Corporate Rates are available on application.